In what appears to be an unprecedented situation, two companies issued nearly identical STCs in the past two months, causing confusion among owners of Piper PA-32 and PA-34 models and resulting in refunds by the first issuing company. 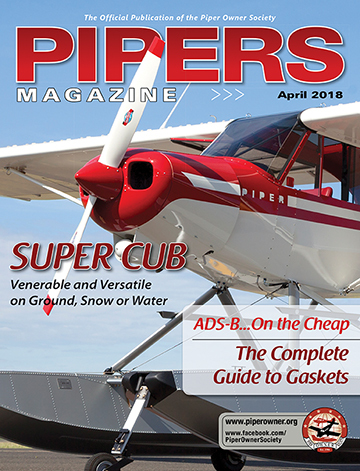 Aeronautix issued its STC – related to BasicMed’s six-passenger limit and the fact that many versions of Piper PA-32 and PA-34 can carry seven – in late April. Aeronautix has been granted STC SA01875WI for a 6 place occupancy restriction for the Piper PA-32 and PA-34 series aircraft. The STC restricts the previously certified seven place Piper aircraft to a six seat, six occupant configuration, making the aircraft compliant with 14 CFR §61.113(i). This regulation states that an aircraft operated under BasicMed cannot be authorized to carry more than six occupants. Although many Piper PA-32 and PA-34 aircraft do not have a seventh seat installed, most of the PA-32 and PA-34 aircraft are certified as seven place aircraft disqualifying them from operation under BasicMed. In fact, many of the applicable aircraft are configured with club seating which doesn’t allow for a seventh seat installation. Aeronautix was charging roughly $500 for that STC. 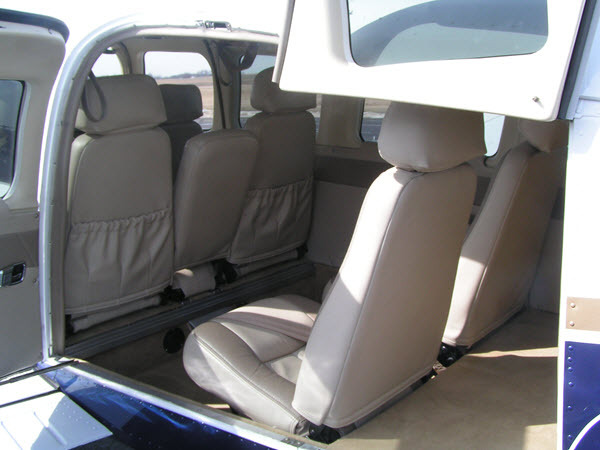 A supplemental type certificate from AOPA makes Piper PA-32s that have the capability for six or seven seats BasicMed compliant by restricting the aircraft to six seats. … All a PA–32 owner needs to do is receive a copy of the supplemental type certificate (STC) and letter of authorization from AOPA that allows certain PA–32 models, certified with an option for seven seats, to be flown as six-seat-restricted aircraft. With several thousand Piper PA–32 Saratogas, Cherokee Sixes, and Lances out there, that news should make quite a few Piper pilots very happy. AOPA’s STC is free for members and $99 for non-members. On June 1, 2018, Aeronautix was issued FAA AML-STC SA01875WI which provides a 6-place occupancy restriction for certain Piper PA-32 and PA-34 aircraft for the purpose of BasicMed compliance. Yesterday, we learned that AOPA has also obtained an FAA STC to accomplish the same thing for Piper PA-32 series aircraft and are offering it for free to their members and for $99 to the rest of the flying public. In light of this announcement, we feel it is only fair that we reimburse those who previously purchased our STC. In addition, we will provide the STC for free to anyone else whether AOPA member or not. Piper Owner Society forum moderator Scott Sherer said he has never before seen a situation where two companies obtained and offered virtually identical STCs. Visit each company’s website to see a complete list of available aircraft and to find instructions on how to apply for an STC.